We’ve been making great strides in our marketing and overall content approach in recent times. The ‘hard sell’ approach to recruitment is a thing of the past - people just don’t engage with companies in this way anymore. Instead, it’s vital to engage your audience across platforms with engaging and informative content in order to make that first connection as meaningful as possible. This is what we’ve been doing for some time now and it’s working. Our marketing team has overseen a period of continuous growth on our various social media channels, as well as created a huge variety of engaging rich content for our audience. 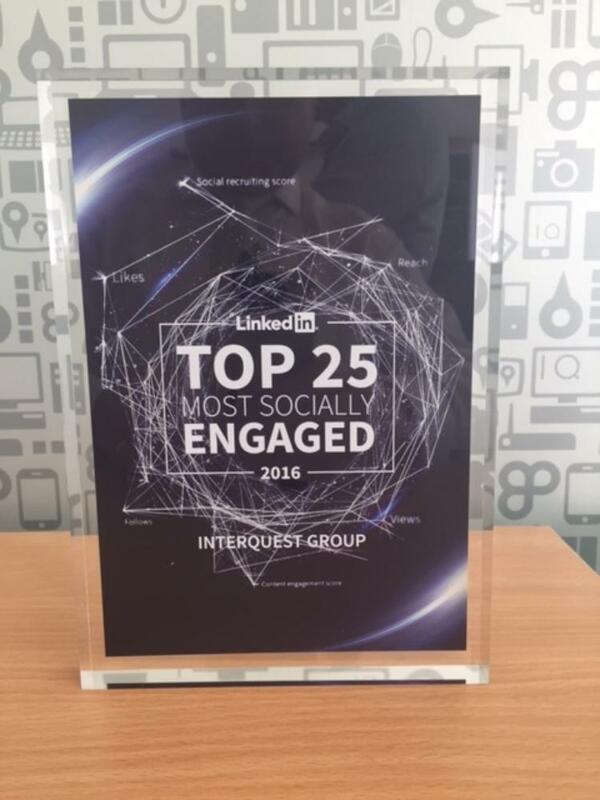 This has been recognised in a big way - LinkedIn has included us at no.17 in their list of the Top 25 most socially engaged companies in the recruitment industry! 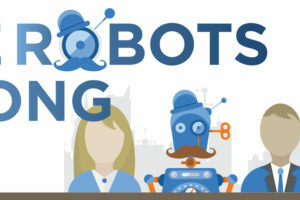 The list is based on an extensive analysis of the interactions between over 60,000 staffing firms, 627,000 consultants, and 450+ million members on LinkedIn over the past year so we’re absolutely delighted to be recognised in this regard - it shows us to be on the forefront of strategy in our sector. As part of our continuing process, we will of course develop and adapt to our markets in what we think is the best way we can. We’ve been pushing the content driven marketing strategy for some time now and LinkedIn has shown that we were ahead of the curve. Who knows what will come next?